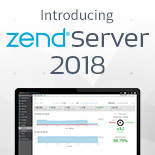 Read all about our Zend Server 2018 features and capabilities in the What’s New page. Page Cache will not store or fetch cached pages when Z-Ray is enabled. This is true also in Z-Ray Selective mode. 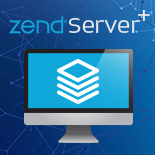 For detailed installation instructions, please refer to the Zend Server for IBM i Installation Guide. Please check back periodically for updates. 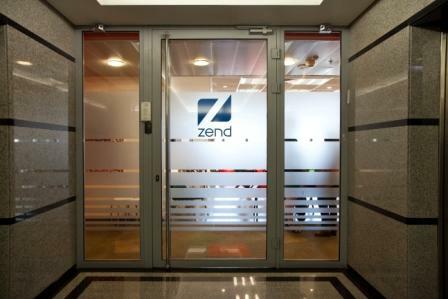 You can also receive notifications of updates by signing up for the "Zend PHP Monthly Updates for IBM i" email newsletter, available at your My Account page.